Sophos Mobile SDK. For BYOD or business-owned Android, iOS, Windows 10 Mobile and Windows 10 desktop devices. Some features are not available on all platforms. 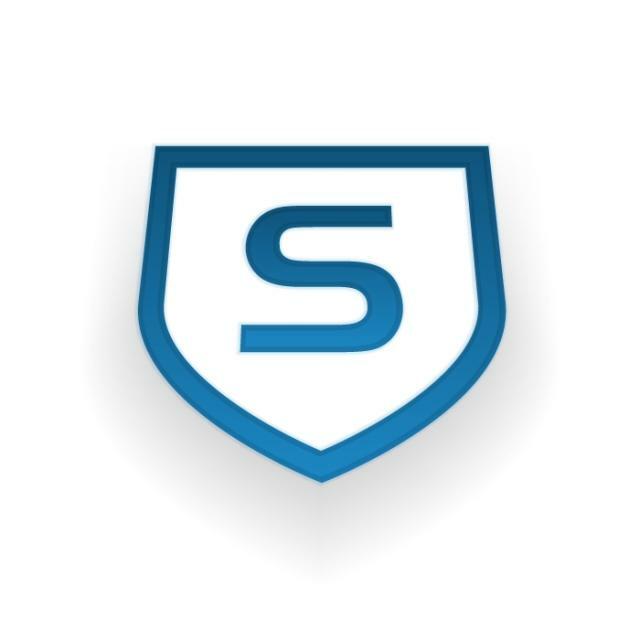 Central Mobile Advanced (CMA) is a new license for the Enterprise Mobility Management (EMM) capabilities of Sophos Central. For BYOD or business-owned Android, iOS, Windows 10 Mobile and Windows 10 desktop devices. Some features are not available on all platforms.